Is he sulking? Or is he angry? Both? LoL! 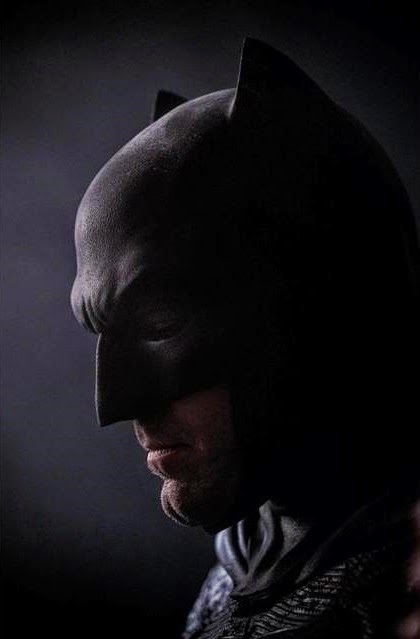 Anyway, Ben Affleck does look the part as batman! Release date: May 6, 2016.